My first entry for the Swedish Innovation Photography Competition. The competition calls for the use of a Swedish innovation to be used in a South African context. I worked with safety matches. Referencing sayings surrounding the idea of “playing with matches” and the concept of the “safety” match in the hands of a child. “Playing it safe” by Kevin du Plessis. 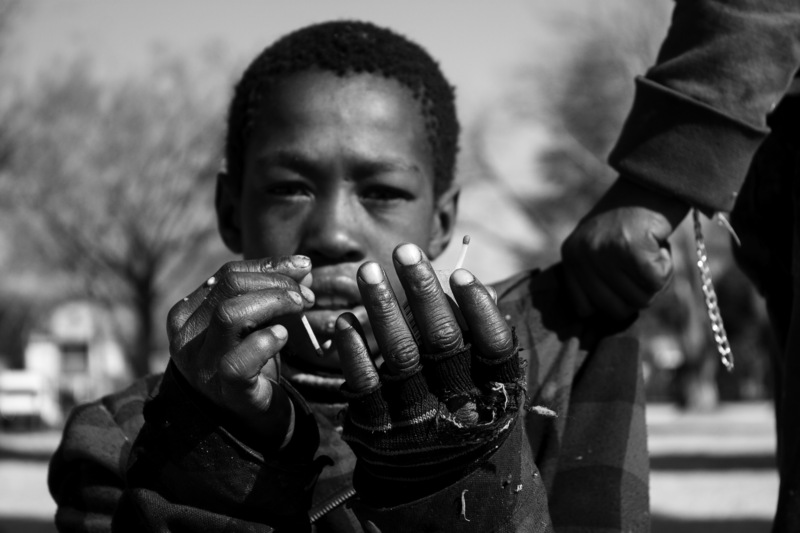 This entry was posted in Art, Photography and tagged Photography, Safety Matches, South Africa, Street Children, Sweden. Bookmark the permalink.